From household junk to yard waste, and all sorts of junk in between, the junk removal Lasalle, Ontario team from JUSTJUNK can remove it all! We can remove almost anything from anywhere! 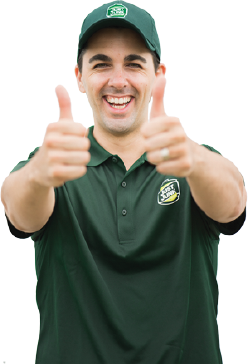 Our uniformed Lasalle junk pickup experts are ready to help with everything from the lifting and loading to the disposal or donation, so you won’t have to lift a finger! When you are ready to get rid of junk in Lasalle, call our Lasalle junk removal team today! Our Lasalle junk removal team precedes each removal with a free, no obligation quote. 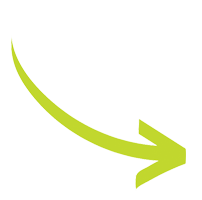 Simply point our service professionals in the direction of your unwanted items and they can produce an estimate right away! There’s never a need to book another appointment, as our Lasalle, Ontario junk disposal team can get to work right then and there! There’s nothing for you to do but sit back and relax as we do all the work! Our volume based pricing system ensures that you always receive the lowest price for your garbage or appliance removal. We base our prices solely on the amount of space that your items take up in the truck. We always include all the lifting, loading and disposal in our quotes, so you won’t be surprised with hidden fees. When you are ready to get rid of garbage, call JUSTJUNK! Our Lasalle junk disposal team is committed to keeping our local landfills free of excess trash. That is why our teams carefully inspect every load for items that can be recycled or donated. Working closely with local charities and recycling facilities, Our Lasalle junk hauling team is proud to say that we help divert waste away from our local landfills. 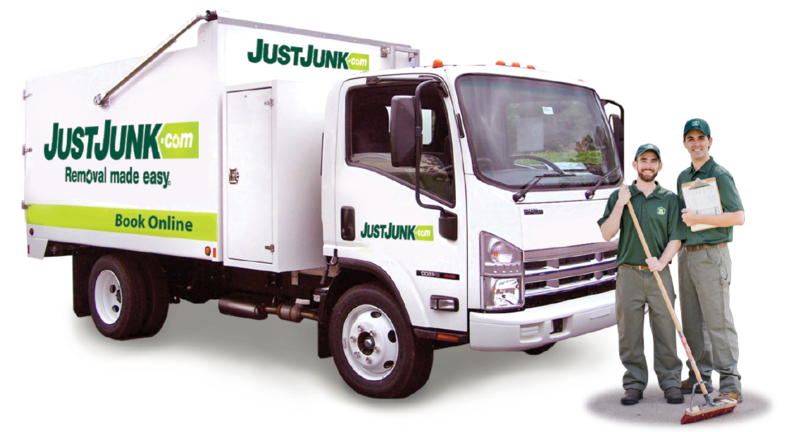 Go green by booking with JUSTJUNK Lasalle today! Scheduling estimates is easier than ever! Book online! If you have any questions about our junk removal services, please call us today at 519-790-1444!